Sasha took her first yoga class over 18 years ago; however did not truly see the depth and potential of a yoga practice until years later. 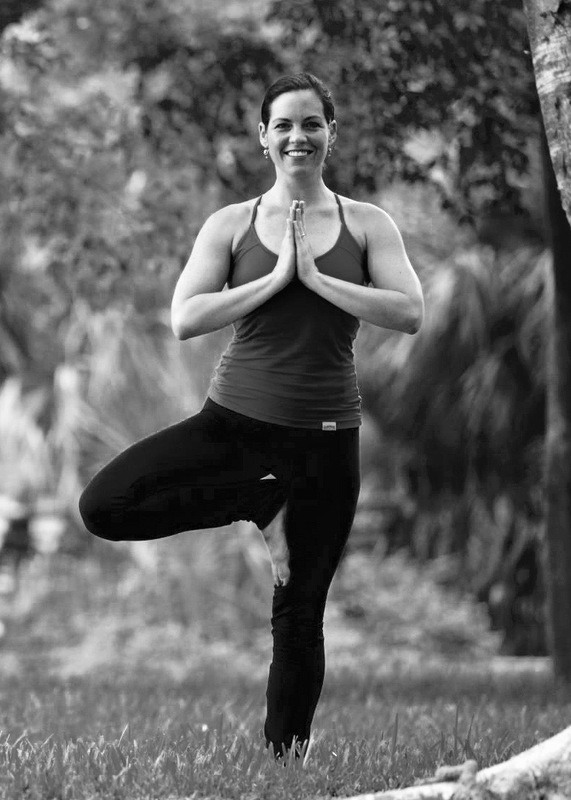 Her journey got even deeper and gained more meaning during her yoga teacher training in 2010. She has enjoyed reflecting on the evolution of her yoga practice and is constantly looking to learn more personally and to give more to her students. Her mantra is “balance, balance, balance” and she wants to share her inspiration to find balance in her student’s lives through yoga. This is the yin-yang of life! She has a lifelong passion for all things active and enjoys sharing both her energy and calming nature with her students. She considers yoga to be accessible to everyone, regardless of age or flexibility and strongly believes in yoga’s mental, spiritual and physical health benefits. Her teaching style focuses on alignment, synchronization of movement and breath, creative flowing, self-acceptance, and having fun. Sasha’s other passions include running, traveling, photography, cooking, dancing, snow skiing and her family, which includes her husband, two constantly-entertaining boys, and their chocolate lab, Nellie.